Well, they’re well and truly back! Tonight legendary Birmingham heavy metal godfathers, Black Sabbath unveiled the first song from their forthcoming album, 13. ‘God Is Dead?‘ is online now and ready to steam over at metal injection.com (link provided below). The song is savage! Black Sabbath play The Odyssey Arena, Belfast on December 12th. Tickets on sale now for £55. 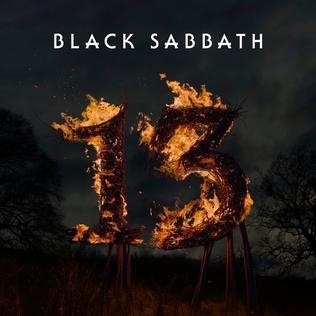 This entry was posted on April 18, 2013 at 9:51 pm and is filed under New Music with tags 13, Black Sabbath, god is dead?. You can follow any responses to this entry through the RSS 2.0 feed. You can leave a response, or trackback from your own site.